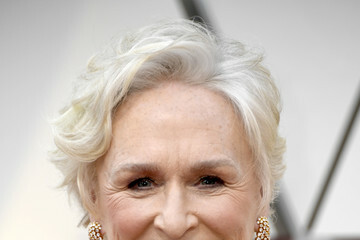 If gray hair reminds you more of your grandmother than of a stylish Hollywood celeb, we'd like to change that. 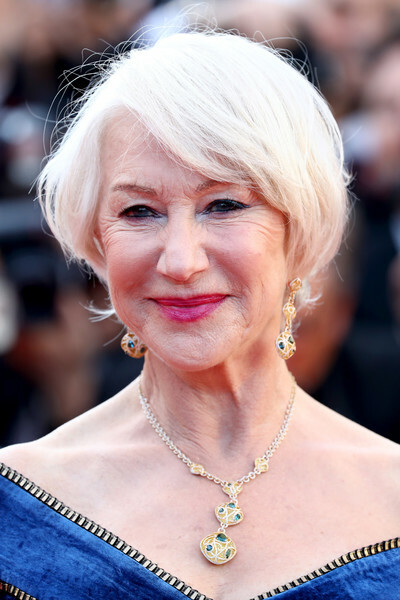 It turns out many famous older women are proudly embracing their silver locks, and even younger ones are following suit with a trendy dye job. Whether you're tired of coloring or an adventurous fashionista who's ready for a bold makeover, going gray can be a stylish choice. 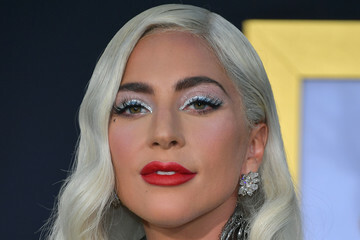 The former can find inspiration from the likes of Glenn Close, Maye Musk, and Helen Mirren, while the latter can take a style cue from trendsetters like Lady Gaga, Kim Kardashian, and Cara Delevingne. These women have famously sported gorgeous haircuts in various shades of gray, and they'll give you plenty of ideas for your next visit to the salon. Keep reading for more hair inspo.